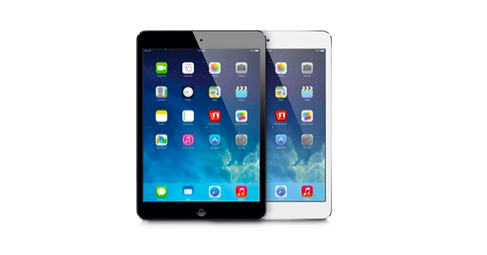 *CYBER MONDAY DEAL* iPad Mini 16GB WiFi Only $199 + FREE Shipping! You are here: Home / Great Deals / *CYBER MONDAY DEAL* iPad Mini 16GB WiFi Only $199 + FREE Shipping! WOW! Have you been wanting an iPad? Well, right now, you can get a great deal on this iPad Mini 16GB for only $199 + FREE Shipping! You can select the white/silver or the black/gray one for this price! You may want to hurry as the last time they offered this deal, they sold out pretty quickly!